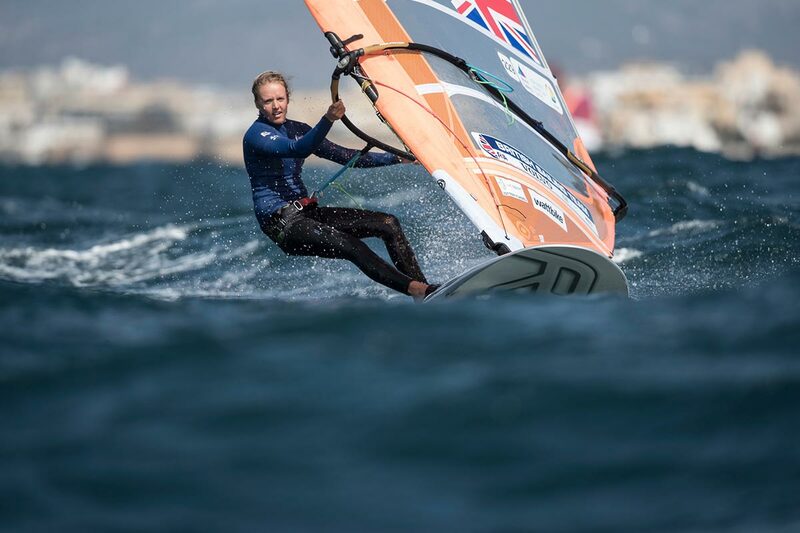 The British Sailing Team’s windsurfers will look to emulate their dinghy racer team mates’ success in Palma, Mallorca, this week when they go into battle in the RS:X European Championships. The team came away with a bumper haul of eight medals from the Princess Sofia Trophy last week – and while there was RS:X racing at the regatta most Brits chose not to compete and to save themselves for the Euros, which start tomorrow. 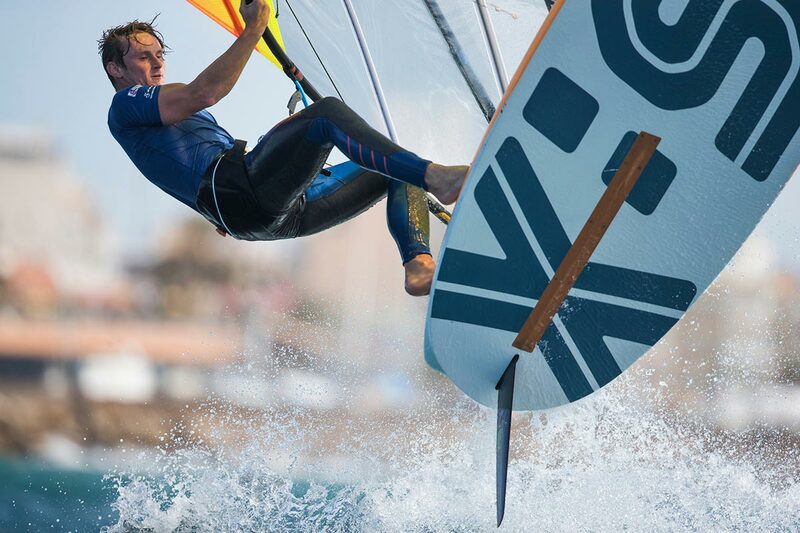 Much like for the dinghy classes at the Princess Sofia Trophy, the RS:X Europeans marks the start of the 2019 season – a crucial year in the run-up to Tokyo 2020. 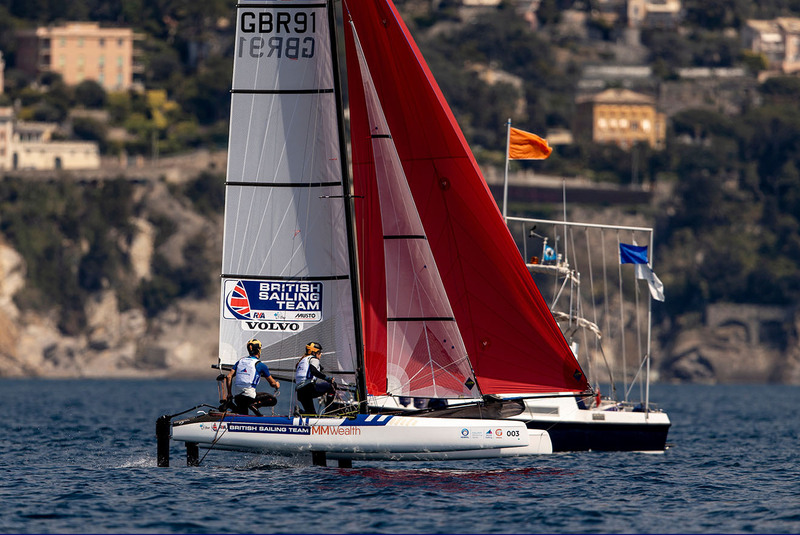 Five British Sailing Team athletes will contest the women’s class including Beijing 2008 bronze medallist Bryony Shaw, the current top-ranked European sailor, 2018 European bronze medallist Emma Wilson and two-time youth world champion Saskia Sills. 2018 youth world champion Islay Watson will also be among the line-up in her first major regatta since joining the British Sailing Team, as will her sister Erin, the 2018 UK youth national champion. 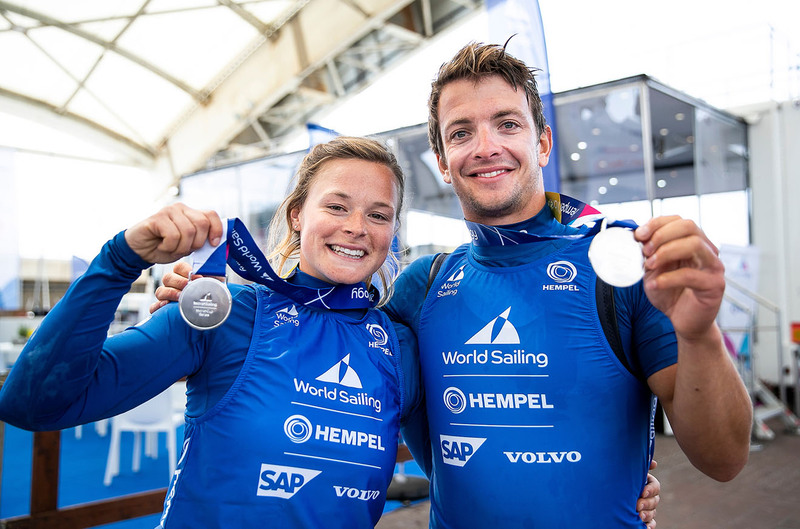 In the men’s fleet the British Sailing Team will field five sailors including Kieran Holmes-Martin, who finished in fourth at the 2018 Sailing World Championships, and Tom Squires, who has previously tasted victory at the Palma venue when he took gold at the 2016 Princess Sofia Trophy. Teen talent Andy Brown, who scooped under 21 bronze at the regatta in 2018, will look to capitalise on his success at the Princess Sofia Trophy where he won his first senior international race. 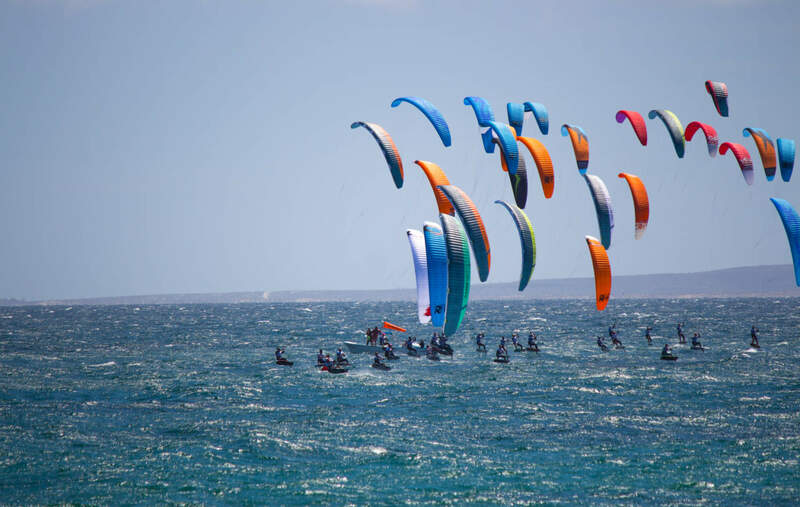 The immediate goal for the British Sailing Team windsurfers over the coming months is to win selection for the one spot in each class at the Tokyo 2020 test event, taking place in Enoshima from August 15-22. Racing in Palma starts tomorrow and culminates with medal racing for the top ten sailors in each fleet on Saturday 13 April. Follow the British Sailing Team’s social media channels for updates from the event.